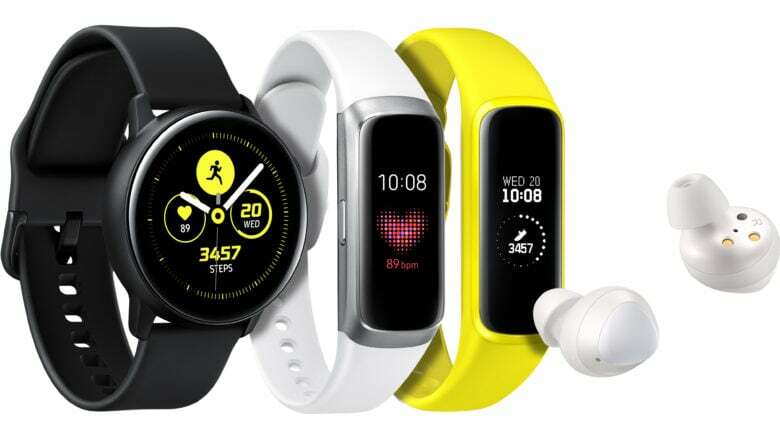 While Galaxy Watch Active functions more like Apple Watch, Galaxy Fit looks more like a straight-up fitness tracker. Samsung really wants to compete with Apple Watch on the fitness front, as shown by a pair of new wearables the Korean company unveiled Wednesday. The Galaxy Watch Active offers a “full smartwatch experience,” the company said, while the Galaxy Fit works more like a stripped-down fitness tracker. Framing both new devices as essential for health in the modern world, Samsung ripped a page from Cupertino’s successful health-centric marketing of Apple Watch. But it also dunked on Cupertino with some features that will make Apple Watch owners drool. 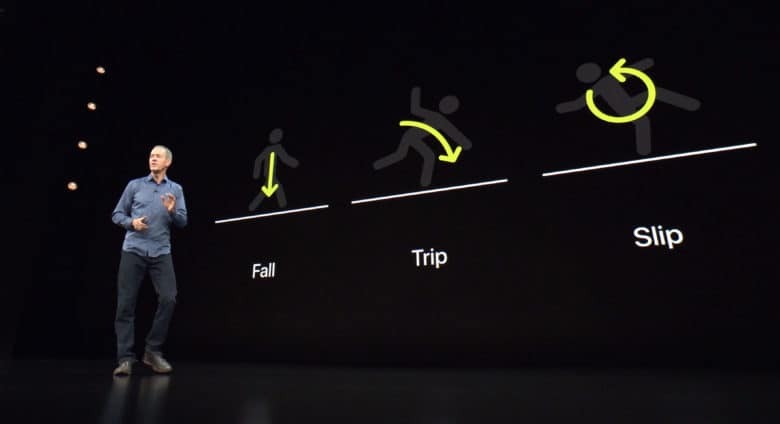 The fall detection feature in Apple Watch Series 4 can distinguish between a fall, a trip and a slip. The ECG on the Apple Watch Series 4 has made a lot of news for alerting some wearers to potentially fatal heart problems. 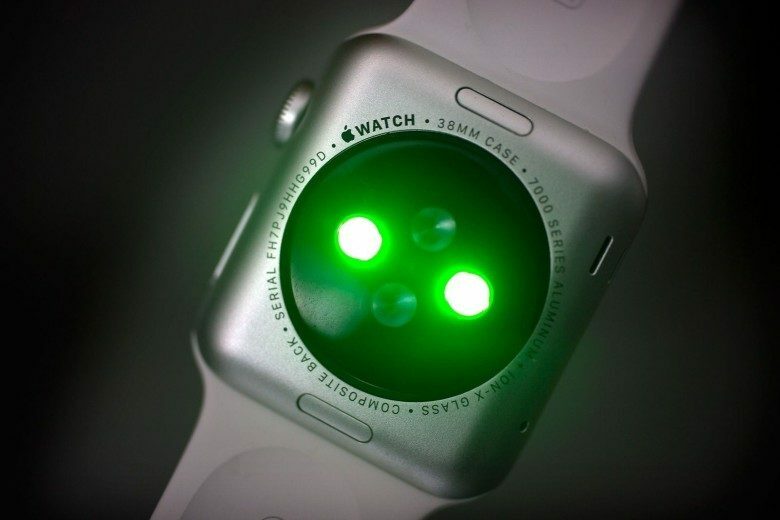 Now, the watch’s fall detection feature grabs its own hero headline. A 67-year-old man in Norway was home alone when he fainted and suffered a hard fall in his bathroom that left him unconscious. There, he might have stayed had the Series 4 watch he was wearing not sent alerts to first responders. 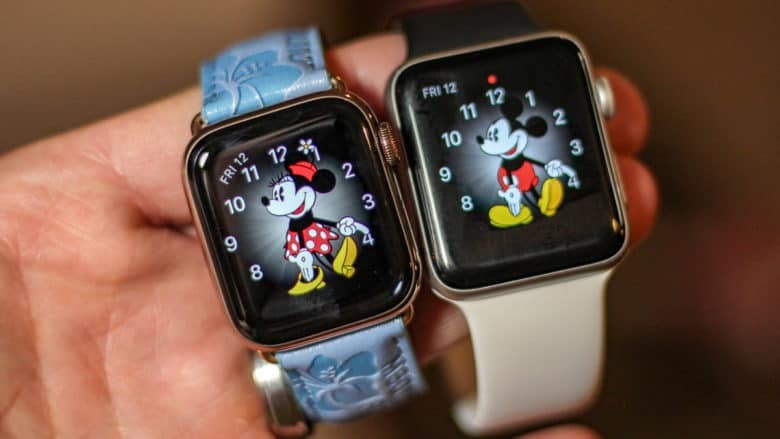 The 40mm Series 4 Apple Watch compared to the 42mm Series 3 Apple Watch. Apple continues to put more of its smartwatches on the wrists of customers thanks largely these days to a reduced price on its Series 3 model. 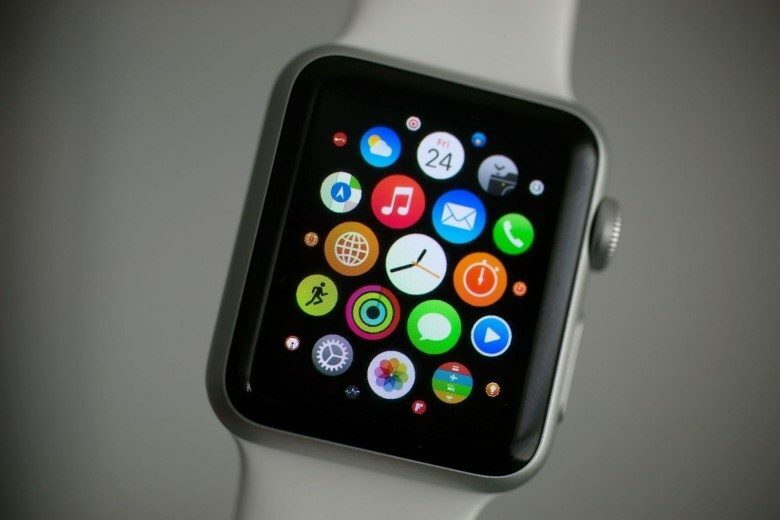 Apple sold more than 4 million Apple Watches in the third quarter, a 54 percent increase in year-over-year growth. The Fitbit Versa would be on the top of smartwatch market if there were no Apple Watch. As it is, it's being solidly beat. The smartwatch competition has come down to just two players: Apple Watch and Fitbit. They leave Samsung and other wearables makers well behind. And in the second quarter of this year, Apple stayed far ahead of even Fitbit. 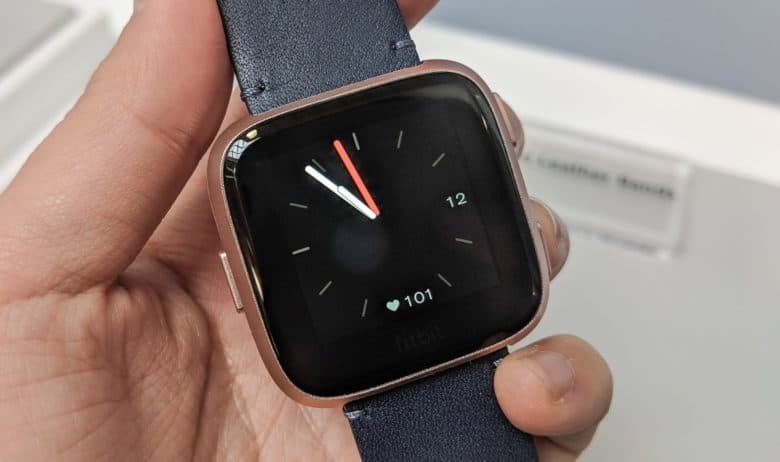 Fitbit Versa is likely to become a top competitor for Apple Watch. Fitbit is stepping up to compete better with the Apple Watch with the Versa smartwatch. The new wearable looks similar to Apple’s watch, and offers music playback and other capabilities. Plus, it arrives at a lower price point — just under $200. The Versa’s unveiling comes just after Apple surpassed Fitbit in the wearables market. Apparently, people want much more from their devices than just counting steps. Apple Watch's heart rate monitor is set to get a big upgrade. Figuring out if you have diabetes could soon be as easy as strapping on an Apple Watch. A new study from Cardiogram shows that by using heart rate monitors on wearables like the Apple Watch, neural networks can now detect whether the wearer shows early signs of diabetes with astonishing accuracy. 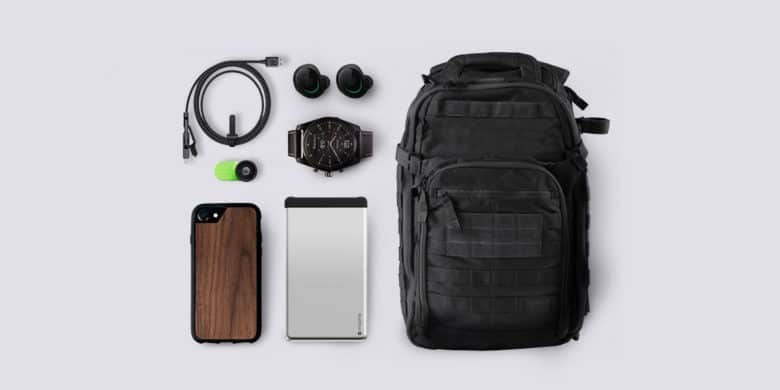 This giveaway bundle includes smartwatches, backup batteries, ultra-tough iPhone cases and lots more. ‘Tis the season to take advantage of free gear and gadgets. By entering this giveaway, you’re eligible for the awesome haul of seven best-selling goodies listed below. So you can get a top-shelf, drop-proof iPhone case; a lens kit for your iPhone; an Alexa-integrated smartwatch; waterproof and wireless headphones, and lots more. This grab bag is worth more than 600 bucks, but entering to win is free. Apple Watch is no flop. 2016 was a fantastic year for Apple Watch, according to the latest info from the International Data Corporation that shows Apple’s wearable just experience its best quarter ever. In its latest report, IDC analysts say Apple Watch is finally closing the gap on Fitbit, which just experienced its largest declines ever in the fourth quarter. Is it an activity tracker, a sport watch, a smartwatch or all three? And yet, sales of fitness trackers are healthier than ever, while struggling smartwatch makers are desperately trying to reposition their gadgets to muscle into the fitness market. So what is going on? 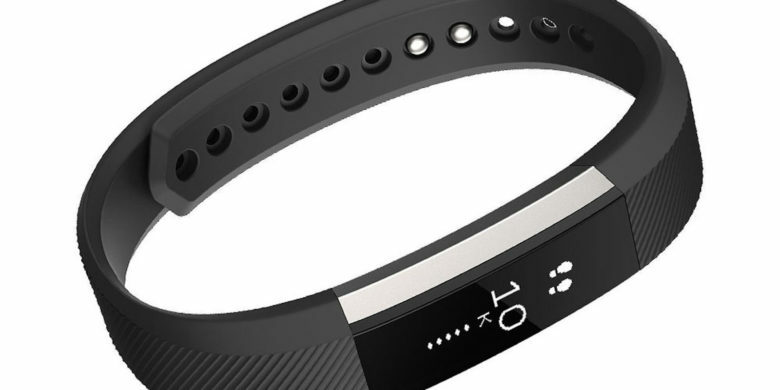 If fitness trackers really don’t work, why are consumers still buying them? 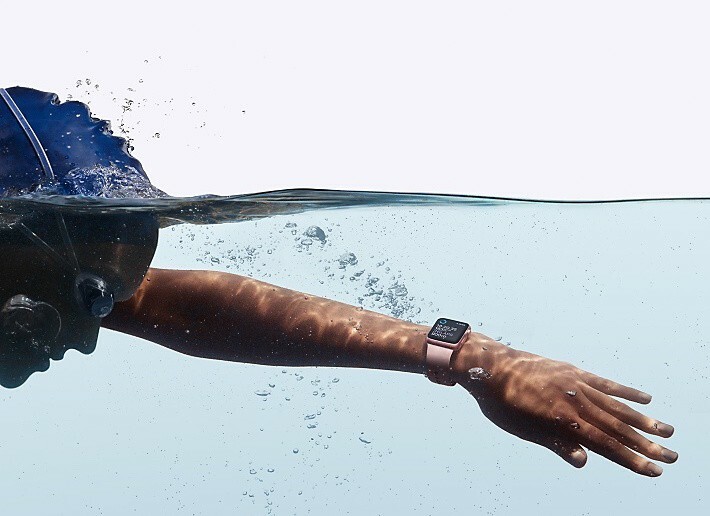 Is fitness really all that Apple Watch is fit for? The writing has been on the wall for smartwatches ever since Cupertino chose to focus on sports and fitness features for Apple Watch Series 2. Smartwatch sales are plummeting, and fitness seems to be the only profitable area remaining in the wearables sector. More evidence of this trend emerged this week, with smartwatch trailblazer Pebble reportedly being acquired by fitness wearables specialist Fitbit. We might very well be witnessing the demise of the smartwatch as we know it. So how did we get here? Is Apple Watch really only fit for fitness, or could it still one day fulfill its destiny and become a true wrist-based computing platform?